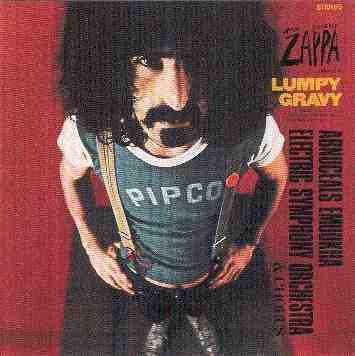 Recording & sound engineer John Judnich worked with Frank Zappa on "Lumpy Gravy" (1967) and on the Lenny Bruce album "The Berkeley Concert" (1968). Parts of his work can also be heard on "You Can't Do That On Stage Anymore Vol.5". 2005/05/05, John Judnich passed away at the age of 73 at his home in Fortuna, CA, USA.